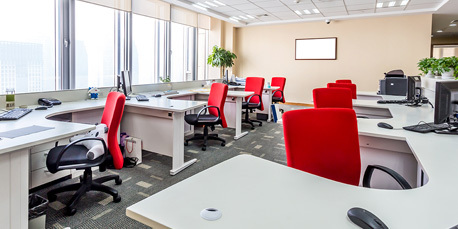 A number of foreigners have no need to maintain a physical office, as they travel to see clients or are involved in a business like exporting. A virtual office with a business address and company name on the register was sufficient before to acquire a work permit. However, recently the Labor Department has disallowed a virtual office for a work permit. The Labor Department now wants to see a physical workspace in order to grant a work permit for a foreigner as well as the name of the company on the door. Hence, as a total solution provider, we have solved this dilemma for small start up companies who are looking to save the costs of a traditional office, which typically will cost around 15,000 - 40,000 baht per month. Do you need a prestigious office address without the day-to-day hassle of maintaining office space? A virtual office blends home and work to gain efficiencies in both. Your office expenses are lowered, while the user’s professionalism has the image of a traditional, high-cost office address. 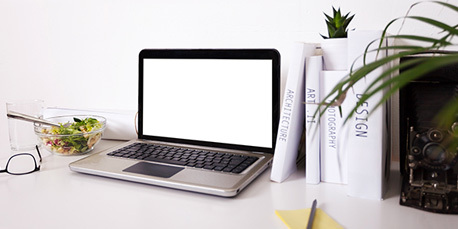 A virtual office can allow for low-cost expansion without the long-term commitments of rental payments, paying utilities, and additional taxes or just the short term hassles of setting up phones, internet service and furnishing an office. Users taking advantage of virtual office receptionists eliminate the traditional burden of health care, employment records, payroll, insurance. A number of foreigners have no need to maintain a physical office, as they travel to see clients or are involved in a business like exporting. A virtual office with a business address and company name on the register was sufficient before to acquire a work permit.However, recently the Labor Department has disallowed a virtual office for a work permit. The Labor Department now wants to see a physical workspace in order to grant a work permit for a foreigner as well as the name of the company on the door. Hence, as a total solution provider, we have solved this dilemma for small start up companies who are looking to save the costs of a traditional office, which typically will cost around 15,000 - 40,000 baht per month.